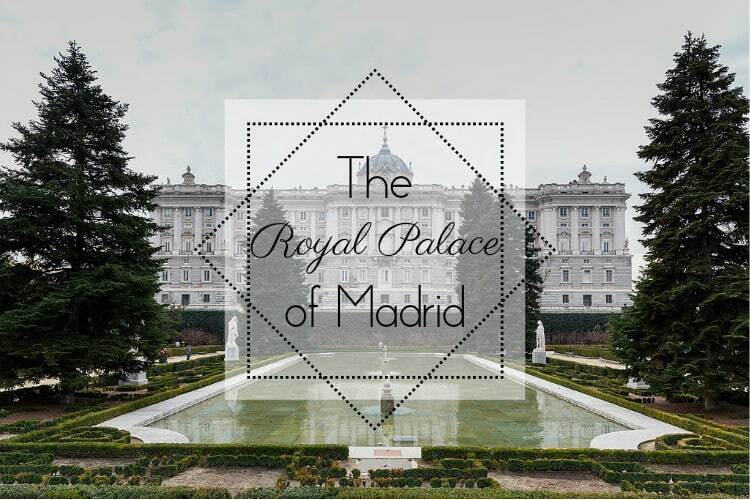 You cannot visit Madrid without visiting one of the most impressive buildings in the city, the Palacio Real. Although it is the official residence of the royal family of Spain, they do not actually live there permanently and it is only used for state ceremonies. 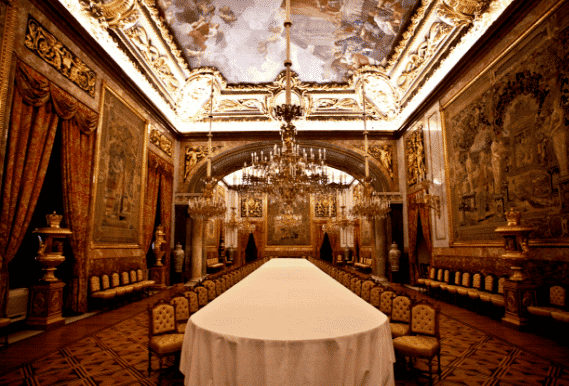 However, the Palacio Real is truly a site of wealth and beauty. It has 3,418 rooms although only a few of the larger rooms are open to the public. The rooms are decorated with paintings by famous artists like Caravaggio, Velasquez, and Goya and the palace also holds one of the largest collections of historic armour! While the palace itself has many beautiful rooms, the plazas and parks around the palace are also worth visiting. Next to the palace is the Plaza de Armería where you can see the changing of the guards at the beginning of each month. Behind the palace there are the Campo del Moro gardens, which are perfect for a long stroll along the tree-lined paths. Finally, there is the Plaza del Oriente, a large walking plaza filled with statues of Gothic kings! On any day, the Palacio Real and its adjoining plazas are a great way to visit and discover the history of the Spanish monarchy! 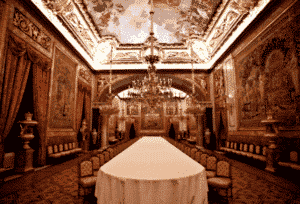 The Palacio Real can get quite busy, so it is best to book a ticket ahead of time to avoid lines. The Palacio is located on Calle del Bailén, right next to the Ópera metro station. It is open everyday from 10:00-20:00, and is tickets are 10 euros for adults and 5 euros for students!